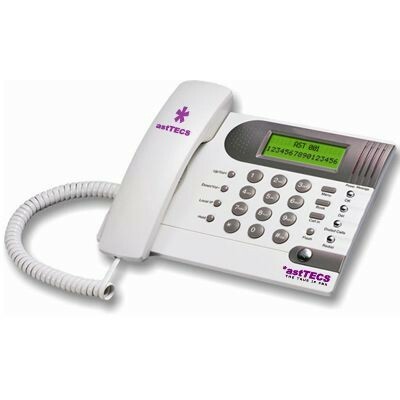 *ast IP Phone is the feature-rich, cost-effective SIP phone, specially designed for ITSPs, Small to medium businesses and residential application. It can be easily configured with web-browser, IVR system, Console / Telnet etc. *ast IPP 001 can support 3 SIP servers running concurrently.